Brand: Magic Line, Parrish 51-1218 Units: 1 Commercial, professional quality sheet cake pan constructed of heavy-duty aluminum. The pan features perfectly straight sides and 90 degree corners to make sure that your cake comes out fabulous every time. 2" deep. 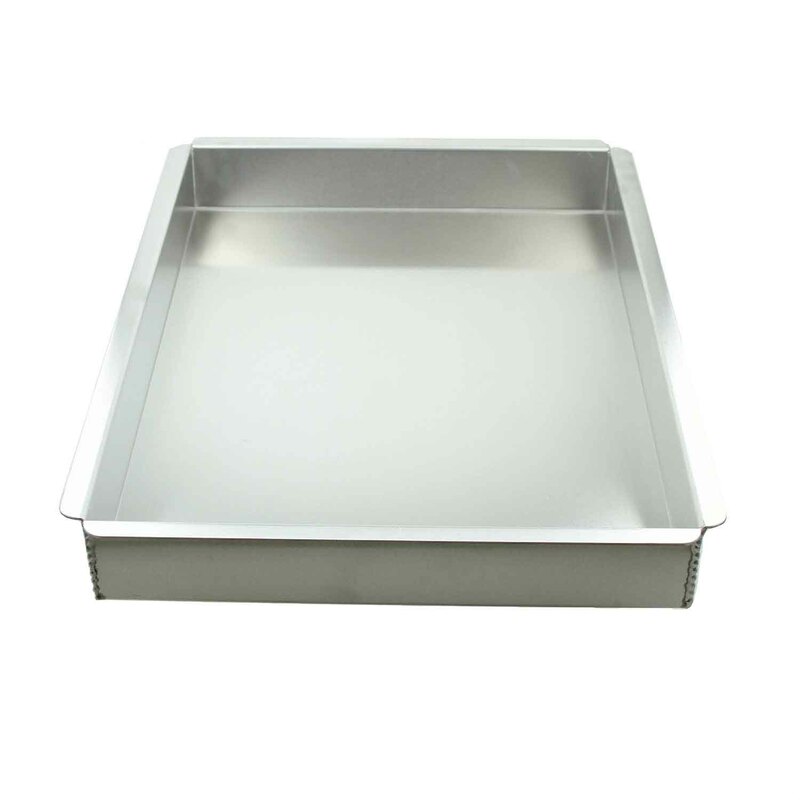 Commercial, professional quality sheet cake pan constructed of heavy-duty aluminum. The pan features perfectly straight sides and 90 degree corners to make sure that your cake comes out fabulous every time. 2" deep.